What are the differences between the types of smartphone screens? So let's try to do our best to explain the main differences between them. All new screen types launched promise greater durability, resolution, color definition, energy savings, response time, viewing angle, etc. and other features that provide improvements in the user's experience and interaction with the user. We were challenged in on our Facebook page to write an article explaining the main differences between the various types of screens on mobile devices. So let’s try to do our best to explain the main differences between them. All new screen types launched promise greater durability, resolution, color definition, energy savings, response time, viewing angle, etc. and other features that provide improvements in the user’s experience and interaction with the user. But is this really true? Let’s try to show the main features of each of the various screen types. What is the best screen for batteries? But what is the best kind of screen? LCD screens fall into two categories: TFT and IPS. The second technology is an evolution of the first and is more common in high-end smartphones. TFT LCD (Thin Film Transistor Liquid Crystal Display). Its main advantage is that the cost of producing these screens is really low and its disadvantage is that it consumes a lot of energy and therefore the battery life reduces significantly on larger screens. The IPS (In-Place Switching) screen is an optimization of the TFT. To summarize, its name has to do with how crystals are electrically stimulated. In fact, the viewing angles are longer (we differentiate the contents of the screen if we do not look directly) and, in particular, the lower energy consumption. To identify if a smartphone has an IPS or TFT screen, just to see its specifications. If you only indicate LCD, it is a TFT display. The IPS optimization is always indicated expressly in the characteristics of the device since it is an added value for the same. The concept of the famous Retina display was developed by IBM in 1998, although we did not associate it with that brand. The term is not based on any particular characteristic, only at a very high resolution, beyond what the human eye is able to distinguish at a certain distance. We relate this type of screen to Apple products, being more a concept created for an advertising purpose. In reality, these are screens with IPS technology. AMOLED (Active-Matrix Organic Light-Emitting Diode) is originated by OLED and the main difference between these two formats is that the OLED uses two layers of TFT to activate pixels by intersections between commands emitted by lines and columns of energy, while the AMOLED has electronic circuits that activate the LEDs electrically so they emit light directly on the required pixels. Without entering into technical details, the important thing is that AMOLED screens can turn their pixels on and off three times faster than other conventional displays. This results in a more fluid display of motion-intensive movies. These screens also have higher rates of color variation (the tones get more vivid) and greater viewing angle, that is, no matter how big the viewing angle on these screens, the image never gets dark. The illumination of this type of screen is 150% better than in ordinary LCDs and the response time is lower, which provides sharper moving images. AMOLED was also one of the pioneers of projects with flexible and semitransparent screens. 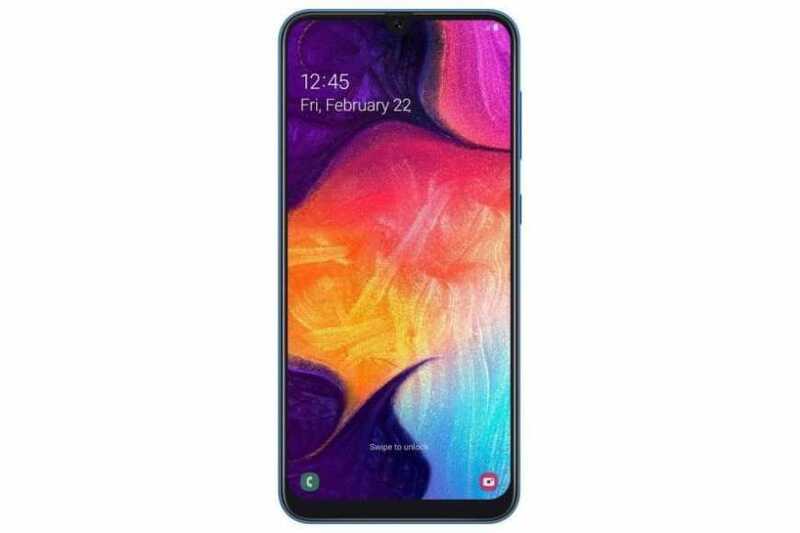 Developed by Samsung the technology Super AMOLED, which has as a differential the integration of the layer responsible for identifying the touches directly on the screen of the devices. This made the screens look even thinner. 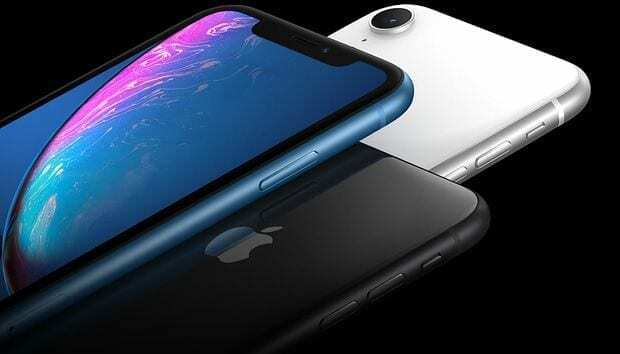 According to the company, this format has greater sensitivity to the touch, as it features the reception feature integrated directly on the screen. It also has 20% more brightness, 80% less sunlight reflection and 20% less power consumption. 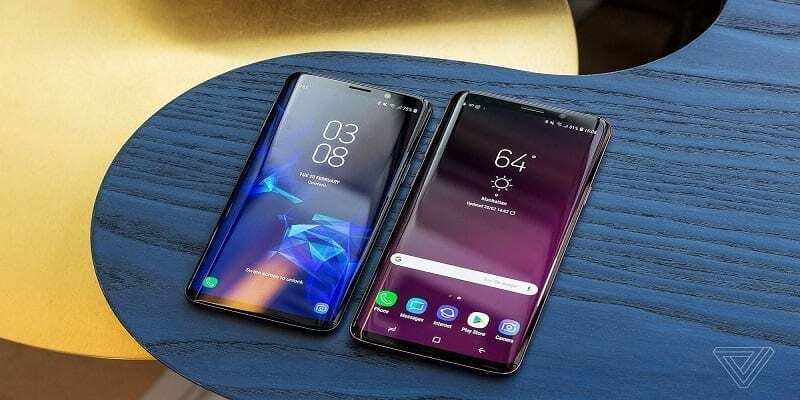 Tests carried out by Samsung revealed that the second generation of AMOLED is tougher than the previous one and had evolution in the angle of vision. Having fewer layers between the image and our eyes provides better light processing in the pixels, promoting more natural and lively colors. AMOLED displays lack the light hood and prevent increased power consumption, especially if we have black backgrounds. Thus, most pixels are erased and do not consume energy. This will not drastically change the autonomy, but it gives great help. Everything counts right now, right? As we have seen, the term retina has nothing to do with a specific type of technology. The iPhone screens are currently manufactured by LG and are IPS screens. As a curiosity, Samsung has also made screens for Apple, especially for the iPad. Between AMOLED and LCD IPS, the issue is strengths and weaknesses. Between AMOLED and LCD, the difference is between a screen soft (LCD) and a screen bright, saturated and flashy (AMOLED). My personal preference goes to AMOLED. We are trying to keep this article as up to date as possible, so if you have changes to suggest, welcome… above all, this is for you.